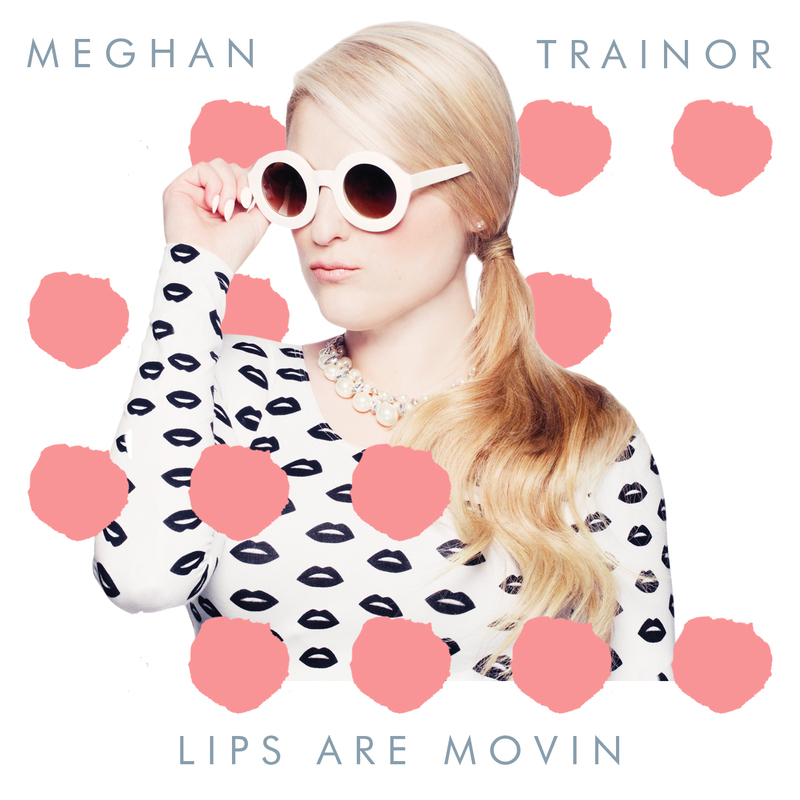 Meghan Trainor continues to be “All About that Bass” as she releases her second single, “Lips Are Movin.” She released this track on Tuesday, October 14, and it looks like her fans are gravitating towards this catchy tune. The response to this new song has been positive, and I’m really happy to hear more music from this talented artist. The song has a pop and upbeat vibe as Meghan’s verses carry throughout the song. From the lyrics, it looks like nothing will get by this girl, including a boy who has, well… lips that are moving. Looks like her man needs to do more than sweet talk her to win her over! The song provides a positive message for girls to have standards that include more than a good-looking man who can sweet talk you. Not only is she unique, but her music is definitely different than most pop artists in the music scene. With hints of jazz-influenced instruments and the upbeat rhythm, you cannot help but dance along to the song. But behind the upbeat-styled single, the lyrics send the same messages of self-empowerment and how actions speak louder than words. This young artist continues to remain such a huge hit with her self-empowering anthems, and I think this second single will prove to bring the same results. Next ArticleTV Review: Gracepoint (1x03) - "Episode Three"